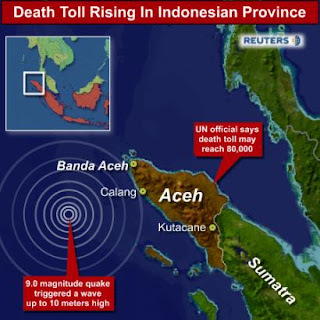 The violent earthquake off the coast of the Indonesian island of Sumatra late on Monday night created a panic in Thailand and other countries around the Indian Ocean rim. It was a grim reminder that tsunamis, one of the world’s most devastating natural disasters, could strike at any time. The successful early warning system and subsequent evacuation were a good exercise, allow us to evaluate our preparedness to respond to disasters. Above all, the costly lesson learned on Dec, 26 should convince the government that managing our country’s preparedness to deal with disaster should be left to professionals. Professionals who are free to exercise their judgment without fear of favour or intervention from politician.